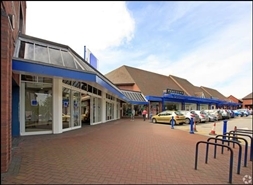 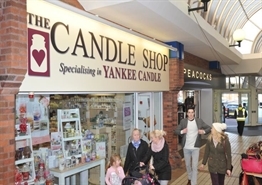 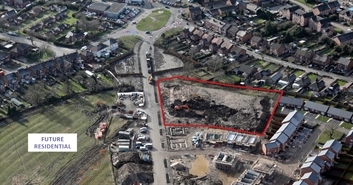 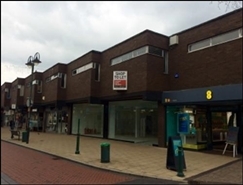 The available space comprise ground floor retail unit with first floor storage space. 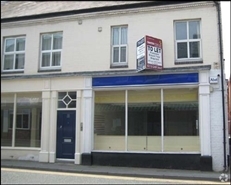 Available on a new 15 year FRI lease, subject to a five yearly rent review. 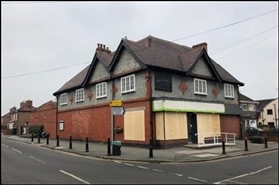 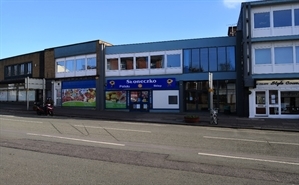 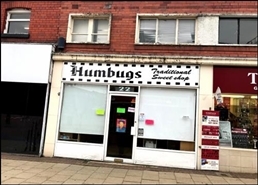 A prominent retail unit, positioned at the end of an established parade of shops on Edleston Road. 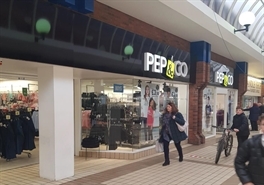 The unit can be let as a whole or as two separate units. 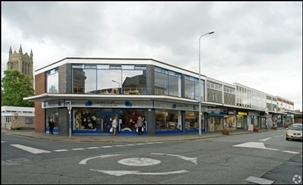 The available space is a ground floor retail unit, with additional storage/office space on the ground and first floors. 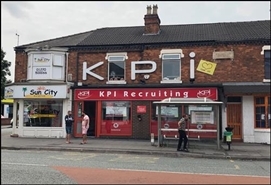 Rent £18,000 pa, minimum term 5 years.